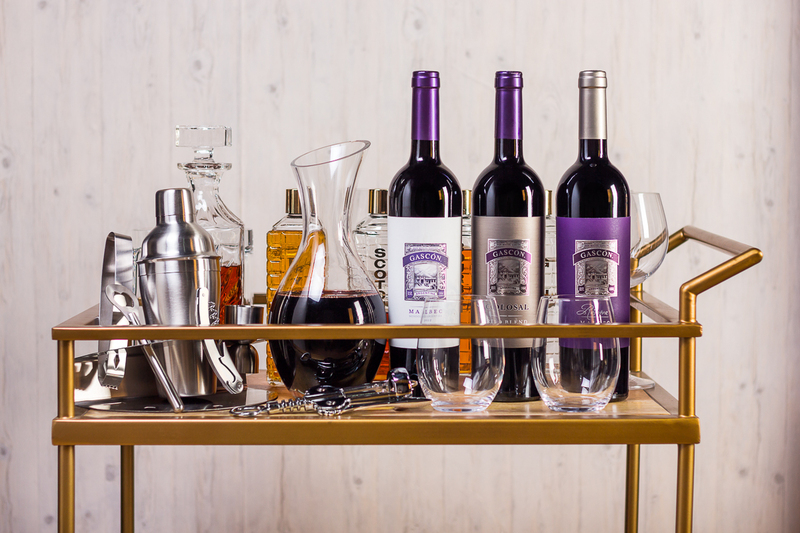 RAISE THE BAR: A GENTLEMAN’S GUIDE TO A PROPER WINE BAR CART. The party started in the living room, now it's in the kitchen… and later on it may end up on the patio. No worries, your bar cart is right there with you no matter where the action goes. An entertaining necessity, a properly stocked wine bar cart is sure to keep everyone happy. To do it right though, you’ll need to follow our Top 5 must-haves to create the ultimate party cart. 1. Stemless Bordeaux glasses. These glasses offer a sophisticated look without any stuffiness. 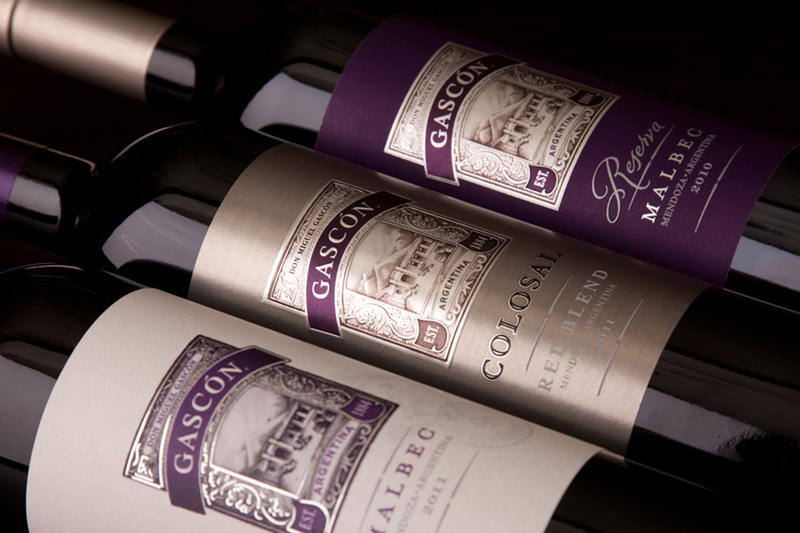 Ideal for enjoying your Malbec, they also serve as the perfect glass for many cocktails – and versatility is key. Plus, no stem means they have the added benefit of keeping stable for those times you have to wheel your bar cart around from room to room. 2. Multi-use bottle opener. There's something about a guy and a serious bottle opener. Something that says respect. Be that guy. A multi-function bottle opener that can tackle bottle caps and corks is vital to the bar cart motto of be ready for anything. You'll save precious space with an all-in-one tool, so look for one that can handle pop-tops and screw tops too. 3. Aerator and decanter. Sometimes your wine needs a little breathing room – and sometimes you need that wine ready faster than others. When time's a factor, pull out the aerator. Not in a rush, then choose the decanter. 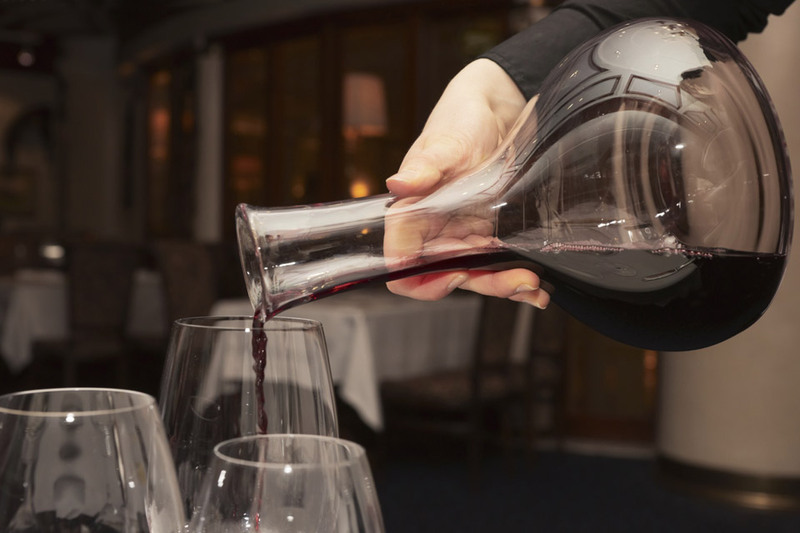 A decanter will also remove sediment from that aged wine you've been saving for a special occasion. 4. Cocktail kit. This set of equipment is essential for anyone hosting friends and family. Whether you're the bartender for the party or guests are their own mixologists for the evening, everyone will need a cocktail shaker, strainer, bar spoon, jigger, muddler and a garnish peeler. Maybe consider an ice bucket and tongs if you can spare the room. You'll be happy you have that muddler when someone requests your famous Apple-Mint Chiller. 5. Alcohol. Let's face it: without alcohol, your bar cart would look naked. You need your basics, such as vodka, rum, gin, tequila, vermouth and bourbon. But what sets your bar cart apart is your Malbec. 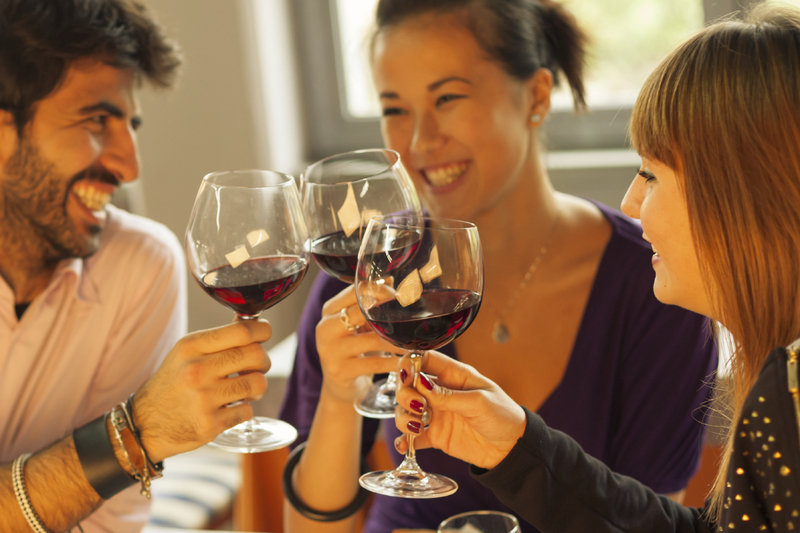 You'll be hard-pressed to find another wine that is equally at home being sipped solo or mixed into cocktails. The range of drinks you can make is endless because of this full-bodied wine. 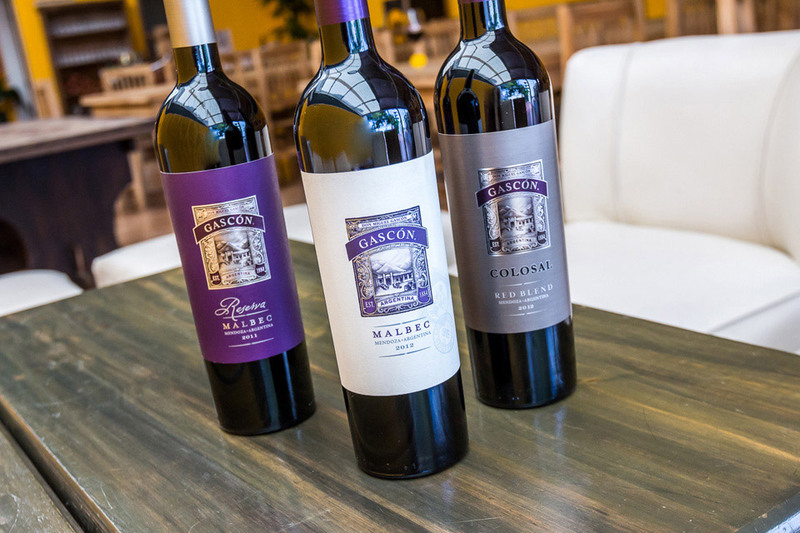 From its hints of spice to its dark fruit notes, Malbec can play the leading role in a drink or happily lend an inviting background voice to the glass. Now back to that party, where everyone will be raising their glasses to you: the ultimate host with the ultimate bar cart.